My Fiji Live with The Today Show on Channel 9! My Fiji is excited to be partnering with Channel 9’s Today Show to celebrate our Bula Bonus Sale. My Fiji is broadcasting live from Fiji on the Today Show from 7am AESDT this Saturday (03FEB) and Sunday (04FEB). 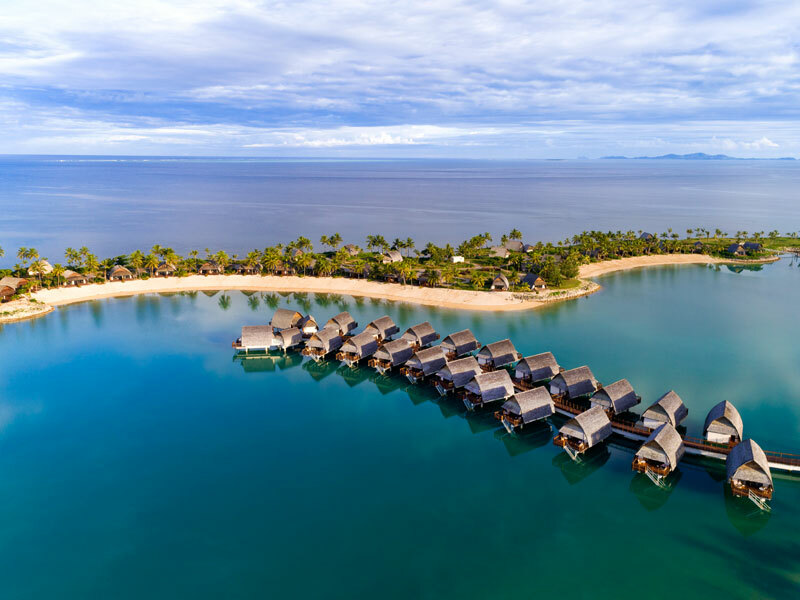 We will be highlighting our beloved Fiji and featuring popular spots such as The Westin Denarau Island Resort & Spa, Fiji Marriott Resort Momi Bay, Malamala Beach Club, My Fiji Island Experience and featuring our exclusive My Fiji Concierge Service. Look out for the special exclusive offer for Today Show viewers! Today Show presenter, Madeline Slattery is met at The Westin Denarau Island Resort & Spa by our very own VIP concierge representative, Simon, ahead of the weekend’s live broadcast. It looks like Madeline has prime position poolside at Fiji Marriott Momi Bay Resort, just in time for a drink to watch the sunset! Stay tuned for more behind the scenes shenanigans…we mean footage, as we enjoy and showcase the happiest place on earth: FIJI! At Malamala Beach Club, you’ll kick back and relax on island time, soaking up the rays in your exclusive area, enjoying the laid-back tunes playing all day long whilst your dedicated host serves you from the comfort of your sun-lounge. Malamala Beach Club welcomes couples and families alike. Think day beds, cabanas, lounges…sounds amazing, right? At My Fiji, we are committed to continually bringing you the best Fiji has to offer, so we’d like to share with you our latest and exclusive My Fiji experience. Malamala Beach Club is the world’s first island beach club and sets a new benchmark for Fiji. With menus created by renowned chef Lance Seeto and a world class mixologist, Tommy from San Francisco, guests will dine on a delicious a-la-carte menu from light bites or pacific inspired meals, shared platters and an array of hand crafted cocktails. 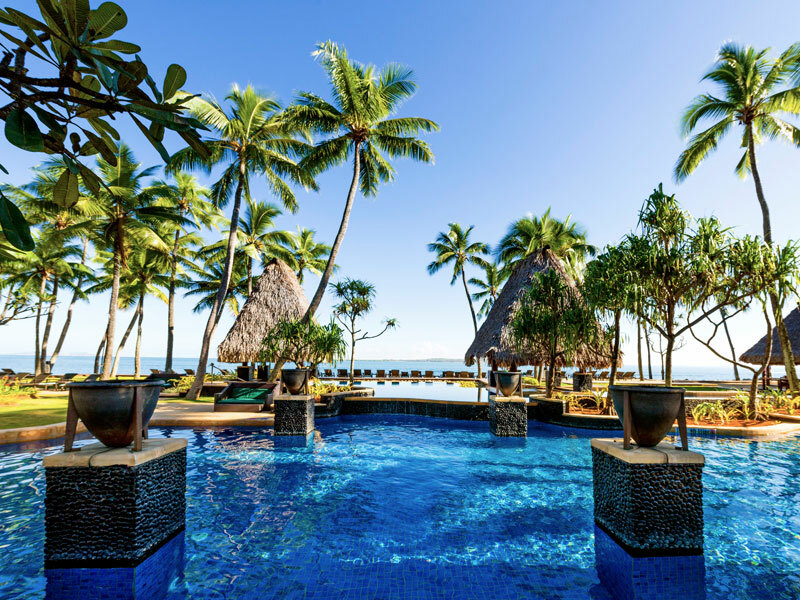 The Westin Denarau Island Resort & Spa is a My Fiji favourite and will be yours too! This resort is a luxury resort designed to reflect Fiji’s rich cultural heritage and local style. Indulge in delicious local flavours at their numerous dining options, relax at one of their 6 swimming pools and a pamper session at the award winning Heavenly Spa by Westin is a must! The resort is a Bula Bus ride away from the marina, which is the gateway to the islands and some of the best My Fiji experiences. The Westin Denarau Island Resort & Spa has so much more to offer, so book a My Fiji package and find out for yourself! 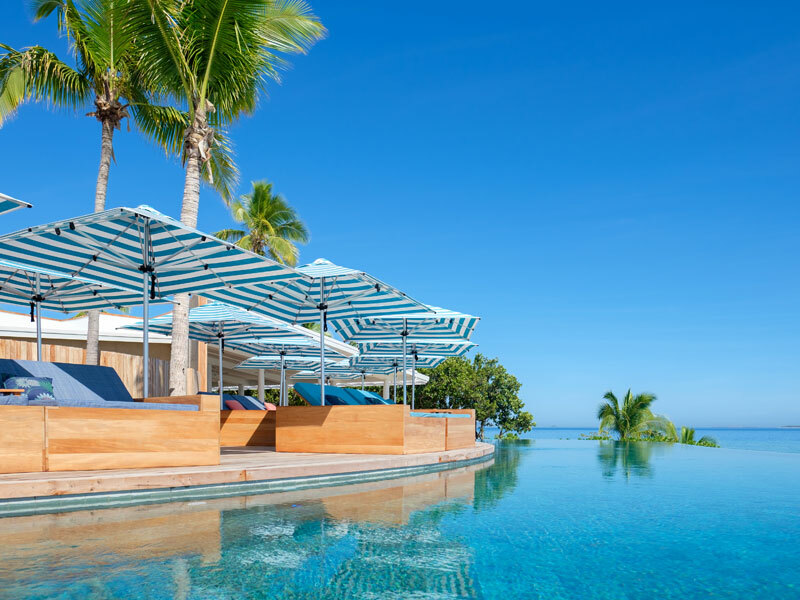 Fiji Marriott Resort Momi Bay is the new kid on the block in Fiji!! Unparalleled paradise awaits you when you visit here. Perched on the blue waters of Momi Bay, this five-star resort is the ultimate island retreat. With a striking design centred around a man-made lagoon, the resort has a room suitable just for you! Want to indulge? Why not try one of the overwater bures which will surely tick all of the boxes. The resort is home to a choice of incredible restaurants, a cafe, bakery, Quan Day Spa, 3 swimming pools and private white sandy beach. The jaw-dropping adults-only infinity pool is the prime position to watch the sunset and enjoy a few cocktails followed by dinner at the Fish Bar. Do as much or as little as you like. Remember, you are now on island time! 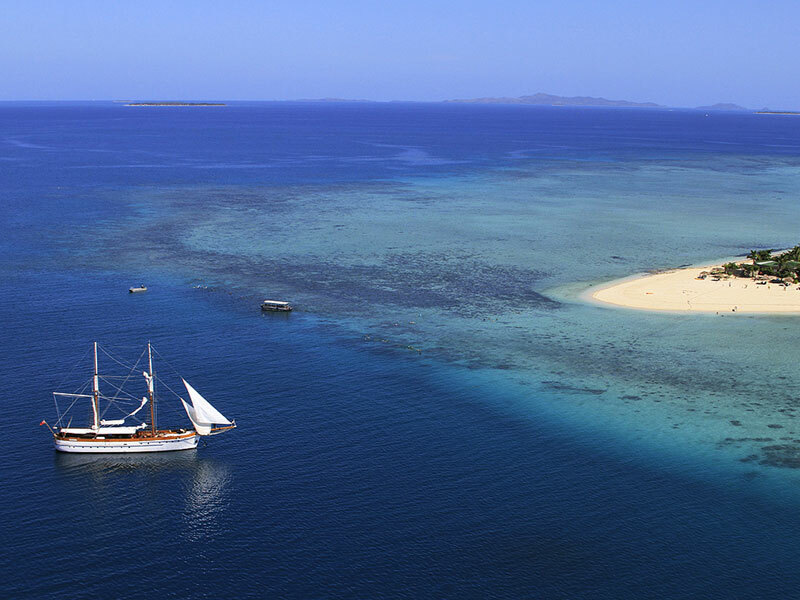 Our My Fiji Island Experience takes guests on an adventure to the idyllic Tivua Island. This tiny jewel of the Mamanuca Islands is surrounded by white sandy beach and 500 acres of pristine coral reef gardens. Board a white-sailed tall ship Ra Marama or Spirit Of The Pacific and embark on a 90-minute journey to this picturesque private island. Here, you will be welcome with truly warm Fijian hospitality! There’s nothing quite like the vibrant blue ocean, the majestic white sand beaches and the array of snorkelling sites teeming with coral and diverse marine life. Make some new friends and experience a traditional kava ceremony enroute to the island. Once there, know that the kids will be entertained with activities at the kids club while adults can find a quiet spot to relax and enjoy the surroundings. Sounds great, right?